Most of our properties are located in Northwest Missouri, just south of Ringgold County Iowa, near the secluded town of Hatfield, Missouri but closer to the Iowa border than the limits of Hatfield (within 1/2-mile to 1/4-mile of the IA/MO border). 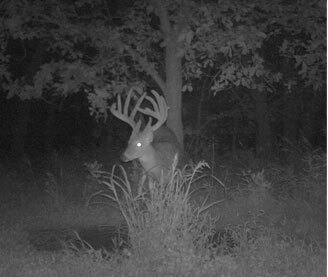 This managed land offers some of the finest deer and turkey hunting available in the in the country. 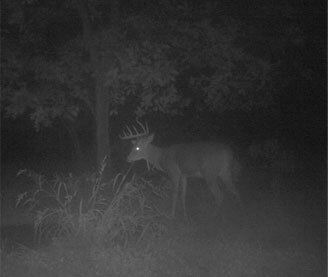 If you find yourself watching “The Outdoor Channel”, or “The Outdoor Network” and dream about yourself as witness to the type of deer you see shot, then this is the place you need to be! There are approximately 50 tree stands hung and ready upon your arrival covering approximately 520 acres. They are visibly marked and easy to find. Typically there are no less than 10 stands per property, but often many more. Bring your own food, water, and refreshments. These are all privately owned exclusive, low pressure, trophy managed farms. Leases and dates are managed so you will be hunting fresh stands each day and often stands which have not been hunted that year! 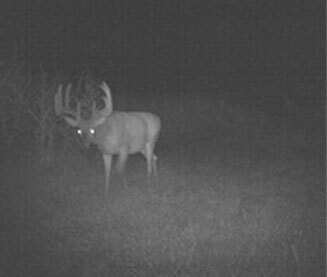 There will be a few rules for some of the properties involved mainly concerning trophy restrictions (140″ minimum for all farms, but occasionally higher). 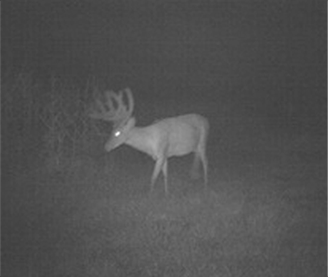 Trophy restrictions are established by the MWSP, LLC and can change year to year, and occasionally during the season. No exceptions to the above requirements are offered. We are supporting our lease members in joining the NRA to support the rights of our citizens to bear arms as the 2nd Amendment Guarantee’s. Therefore, we are encouraging our member not only Join the NRA; but also secure their personal liability insurance coverage through that organization. Its easy to do! Just following this link Personal Liability Insurance. To skip directly to the application, please CLICK HERE. The annual cost for this coverage is $67.00 and it will cover you, where ever you hunt, not just here. Its a worthwhile expenditure!